Microsoft will undergo a reorganization that will impact its sales and marketing teams, company executives told employees on Monday. 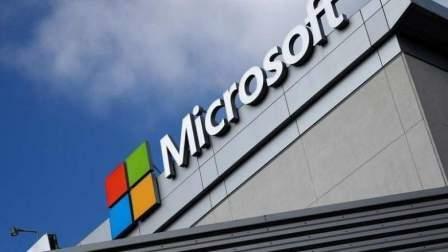 The re-shuffling will impact those under Microsoft Chief Marketing Officer Chris Capossela, Executive Vice Presidents Judson Althoff, and Jean-Philippe Courtois, all of whom sent messages to their teams describing how the structure redesign will work. The memos did not mention layoffs. "Microsoft is implementing changes to better serve our customers and partners," a Microsoft spokeswoman told Reuters. Media reports have said layoffs are in order with as many as "thousands" of Microsoft employees set to be affected. News of a reorganization was first reported by the Puget Sound Business Journal. The reorganization come about a year after Courtois and Althoff were promoted to lead the company's global sales and marketing operations and its worldwide commercial business following the departure of former Chief Operating Officer Kevin Turner. Since then, Althoff has said it is his plan to make Microsoft's Azure cloud-computing service a focal point of the company's sales strategy.